SPS Pros is the ONLY company out there truly REFURBISHING these Dell EqualLogic Controllers. If you’re NOT buying from us, you’re buying a USED controller with a very limited lifespan left. Most companies do not test these controllers properly, as controllers with failed batteries may not show the fault until the system has been running for more than 24 hours. They simply plug them in, see that the system says it’s good, and list it for sale as refurbished. Dell EqualLogic 70-0478 Type 17 SAS, NL-SAS, SSD controller module for the PS4110 storage array. Whether you’re upgrading your Dell EqualLogic storage system or simply looking for a replacement controller, we have what you need. If you don’t see the part listed that you’re looking for, please use our Contact Us form; as we have many parts in inventory that are not listed. Please note that these Dell EqualLogic controllers are refurbished, and backed by a 60 day warranty; which is upgraded to a 1 year warranty with the required return of your controller you are replacing via a prepaid shipping label we provide. Same day, expedited, and international shipping available! Dell EqualLogic Storage PS Series arrays are ideal for virtualization and business applications where capacity, performance and low cost are all equally important. The Type 17 Controller, ideal for small-to-medium iSCSI protocols, provides outstanding value with a low TCO, improved chassis design, more memory, advanced data protection and a high performance option. The series is built on advanced peer storage architecture and features perpetual self-optimization with automated load balancing across disks, RAID sets, connections cache and controllers. 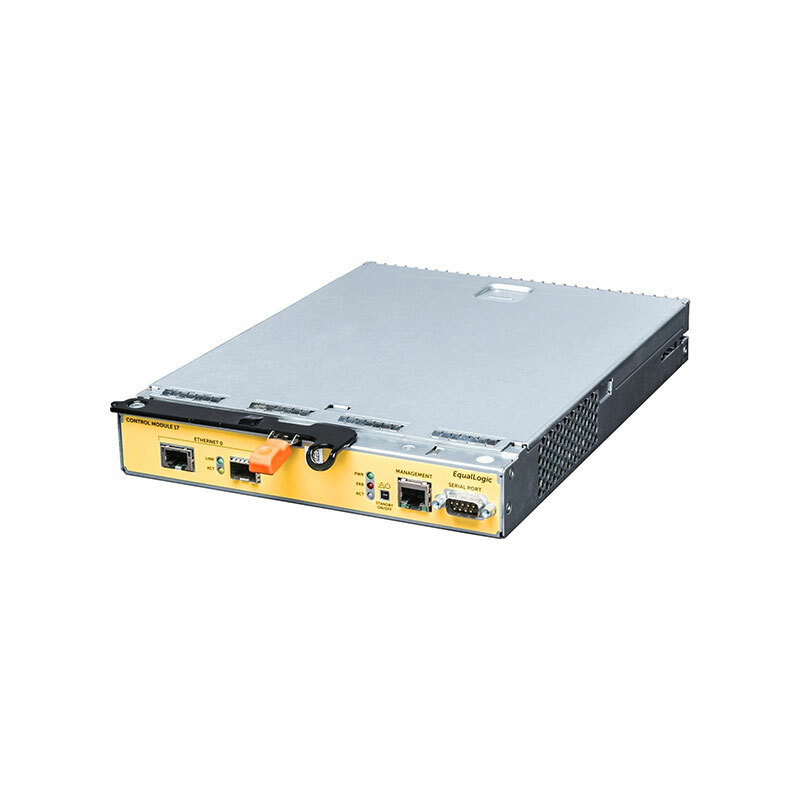 Whether you need to improve productivity, performance and capacity or streamline your IT infrastructure with unified block and file storage, the Dell EqualLogic Type 17 PS4110 Controller Yellow P0GJH X3J14 delivers powerful, intelligent and simplified management with enterprise scalability — and without the need for fork-lift upgrades. Enhance the value of your small data center or remote office and meet constantly changing workloads with the Dell EqualLogic Type 17 Controller.